"For a successful conference in Scotland and by the sea The Willowbank Hotel is the largest hotel in Largs, with over thrity bedrooms. For team bonding and off site activities we can arrange sailing from two local marinas and golf on two stunning courses." With a flexible range of function room sizes, we are the perfect conference or business venue whether it is an informal meeting over lunch or a larger more formal conference. 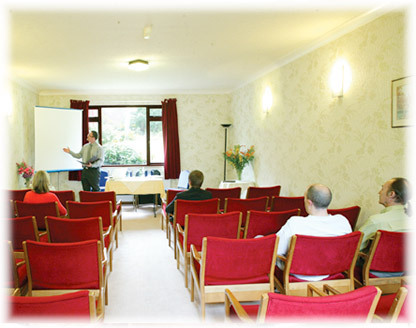 We can tailor make a conference package to suit the number of delegates and your budget, and with over 35 bedrooms we can also include an overnight stay for reasonable rates. We also have a range of eating options which will ensure that all your delegates are well catered for and that your conference will run smoothly.